Family - - Fiber - - Fun! Storm is something special! When we first saw him as a cria - we instantly fell in love. He has proven himself in the show ring as well as in spin off competitions. His cria for this year are due to next month and we can't wait to see what he throws. 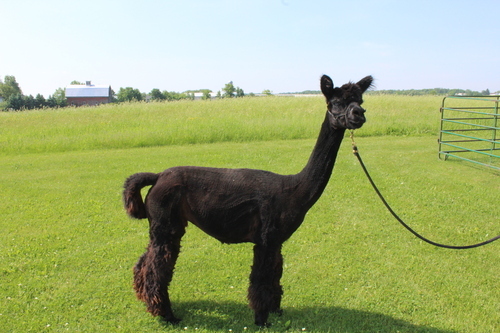 Pixie is one of those Black alpacas whose fleece in the sun looks blue - absolutely gorgeous. 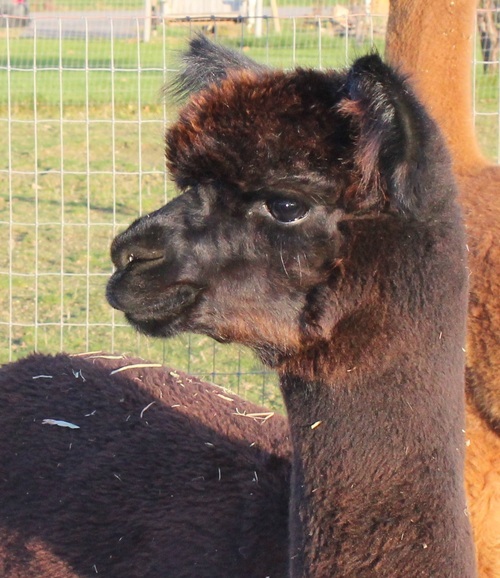 Gwen is a very curious and friendly alpaca, loves to grab hoodie strings and pull on them. She has a beautiful bay-black fleece with a nice crimp and density. 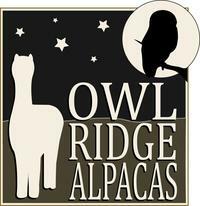 It was creative financing that allowed us to begin our adventure into Alpacas, so it is with that in mind that we do the same. $500 down; 0% financing for up to two years; payments may be made monthly or quarterly.